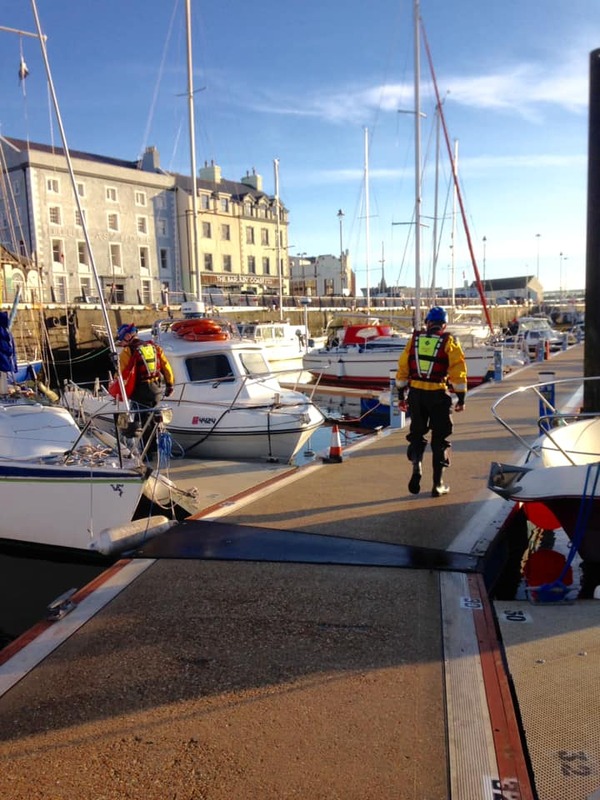 Douglas Coastguards were called out yesterday to help search for a missing person. Just before 8.40am crews responded to reports of a possible missing person in the Douglas inner Harbour. Working alongside Police and Harbour staff, the team searched the area - and quickly located the person. The crews then stood down and were ready for service again by 9.45am.